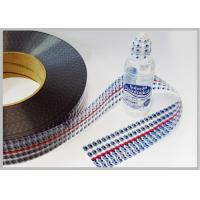 Note Our quotation is made according to customers' requirement, so it will be highly appreciated if you can provide the material structure, thickness, size and printing color, then we can quote exact price immediately. 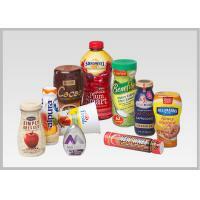 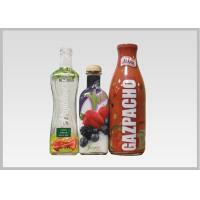 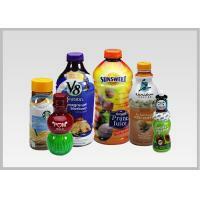 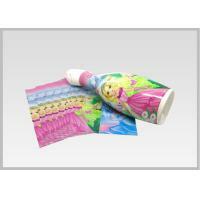 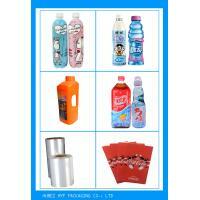 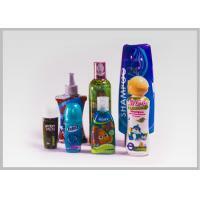 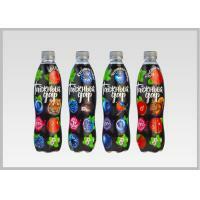 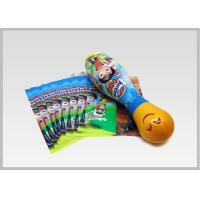 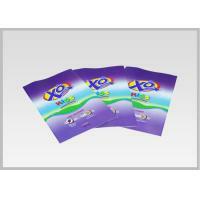 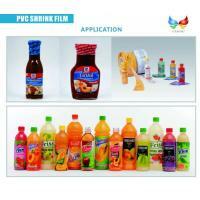 1) All kinds of products in yogurt container, soft drink bottle, beverage bottle, water bottle, etc. 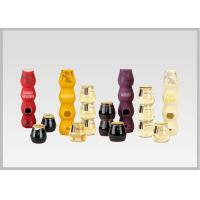 A: Yes, we main work on OEM orders. 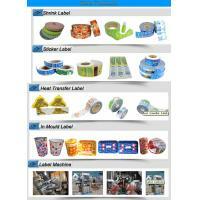 That means your own products can be customized as long as you give us the specific production informations.